With the World Cup over, it is time to start focusing on preseason and your Fall soccer schedule. Whether it is high school, club soccer or a new college season, there is a lot to get focused on right now so that you get preparations spot on. 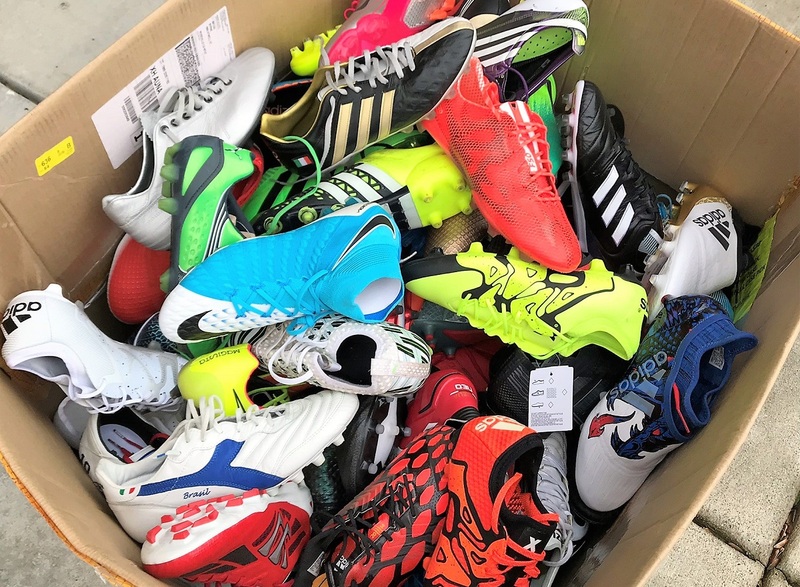 And that probably means a lot of you are looking to pick up some new boots to get you through fitness sessions and double days. Realistically, this is the part where I could tell you to pick up some random pair of elite level boots and leave it at that. But, there are so many great options out there that can provide players with the perfect platform to build their preparations off of. We are looking for something that is affordable, comfortable, and built to perform right out of the box. Side note; through 7/17, use code CLEATS20 to get an additional 20% any off the prices listed below at soccer.com. 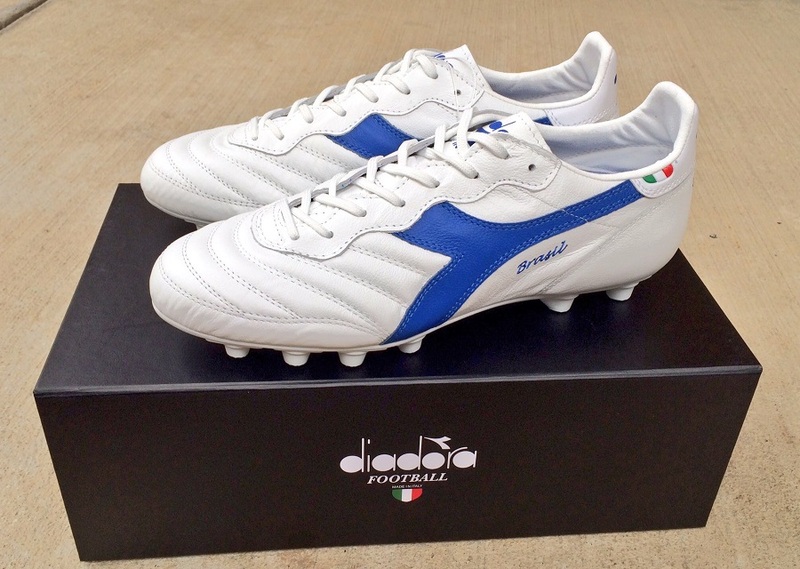 In terms of value options, the sale price on the Diadora Brasil Italy is hands down the winner. We are talking a premium boot built with some of the best materials at one of the lowest prices of all boots on this list. Handmade from the very beginning, the Brasil is a timeless classics , made from an ultra soft water-resistant calfskin leather, ensuring the upper molds to your foot right out of the box. This one comes untested, but it does look the part and New Balance are putting a lot of effort into becoming a market player. In other words, it is a release I’m tentatively excited about. It is intended to be a comfort boot with next level performance at an affordable price point. The upper is a kangaroo leather, with a straight lace system and a standard low-cut collar keeping things simple. 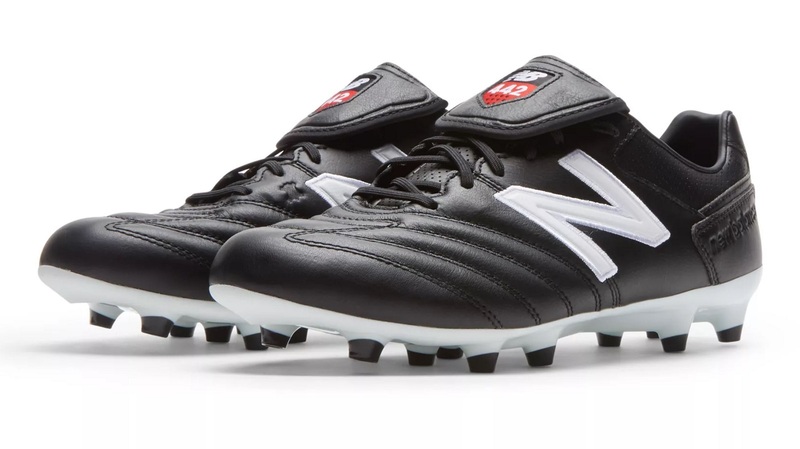 We don’t have a lot of options when it comes to Umbro boots in the US, so it is cool to see that these are readily available. The Medusae II Premier is a simple boot, built with a stitch-less kangaroo leather vamp and a lightweight 6.4oz frame. 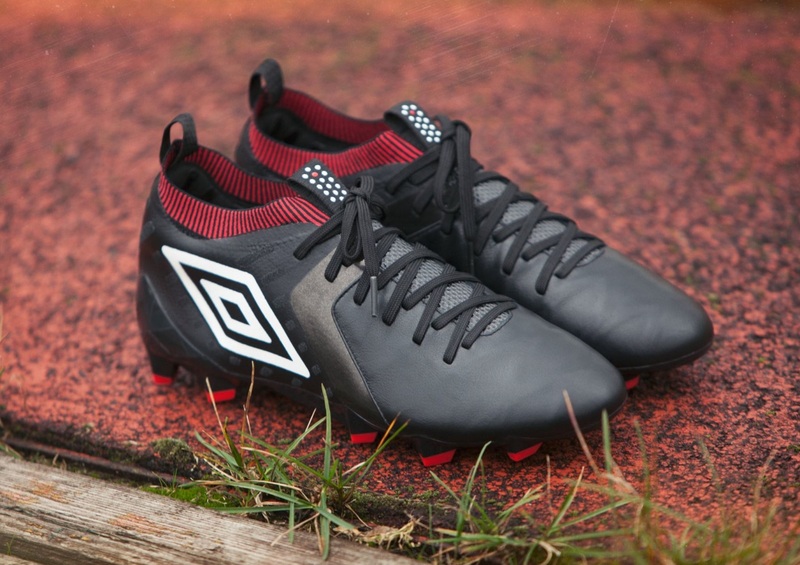 When you flip them over, Umbro’s speed outsole helps to keep you light on your feet, while reducing pressure on the Achilles – something that might come in useful for some of you! I’ve added the Magnetico Pro on here as a personal preferred option, an off the cuff boot that I’m extremely fond of wearing. As such, see their inclusion as more of a “luxury” option. 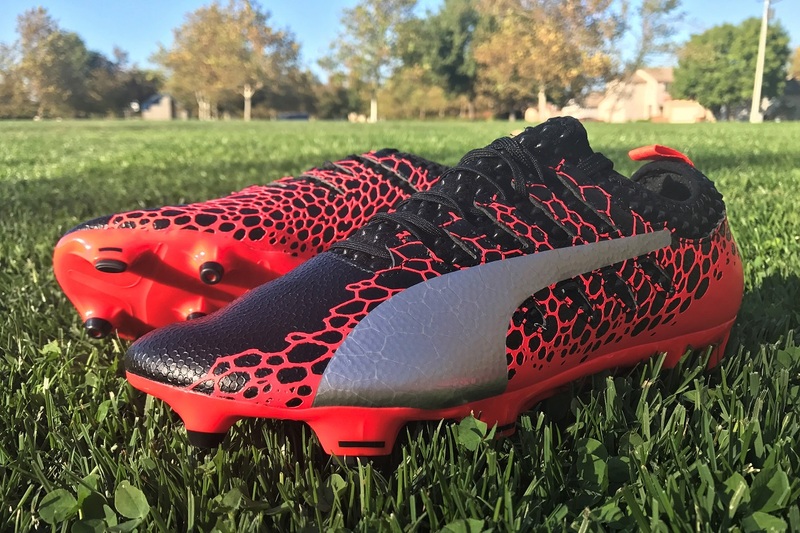 Given their high price point, there is a definitely gamble for players that need a boot that they can rely on. 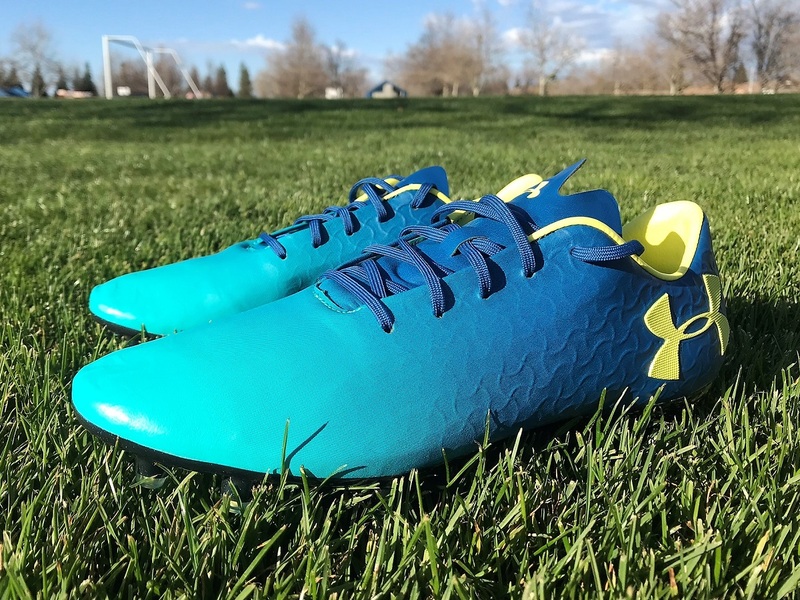 But, the three-layer synthetic upper provides an exquisitely soft feel and touch on the ball, with Clutchfit technology in the upper offering additional stability and lockdown. Here lies a boot that can take you comfortably through preseason and well into a season of play. The adidas COPA18 is designed for players that demand a proven, consistent performing boot, day in and day out. Benefiting from the most advanced performance materials, COPA 18.1 combines the upper from the COPA17 with an all-new Leather Embossed Vamp and innovative Sock Construction System, making it the most lightweight COPA to date and providing more stability than ever. On every list, there has to be one outlier. On this list, that would be the Morelia Neo and they are a step above in terms of quality compared to any other boot on the market. 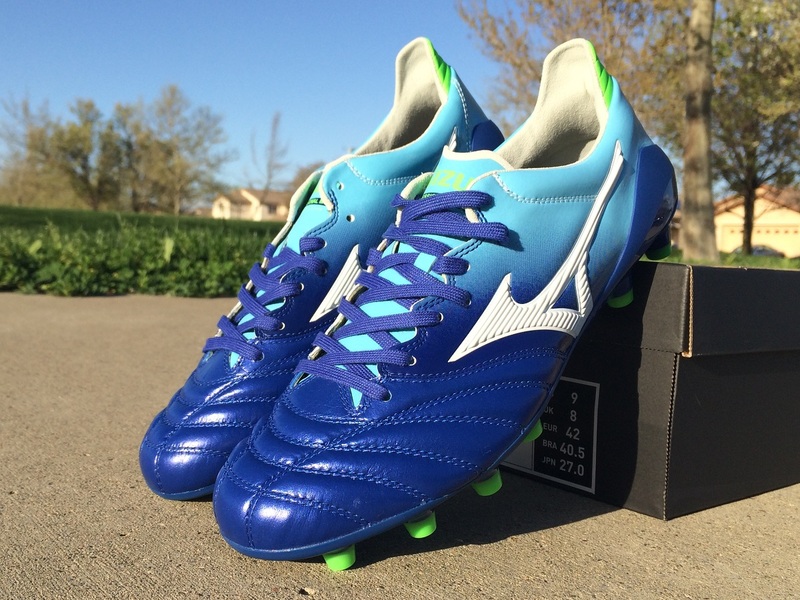 We are talking about an MIJ boot, Made In Japan, that is the lightest premium leather cleat on the market. Each pair is placed and shaped on a last for 24 hours in order to create the perfect shape. In comparison, your average boot on the market gets just 20 minutes on a last. That is a HUGE difference, and one that allows Mizuno to provide players with a boot built on detail and not hype. This is an older model boot, but I highly recommend them when it comes to comfort and performance. They are a super easy boot to wear, with a fit that hugs your foot and a very responsive style upper. A spandex sock creates a second skin-like fit, while Adaplite wraps around the upper, creating a super soft surfaces perfect for controlling any ball that comes to your feet. If you are after a consistent performing boot, the mid-tier Tiempo Legend Pro sits right near the top of the list. 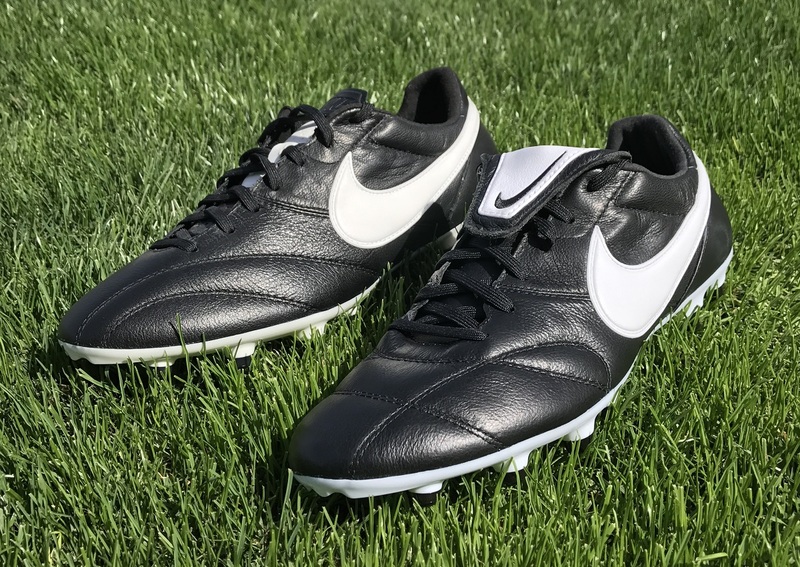 Nike has continually provided players with quality economy style options, and these are no different. A soft leather upper offers a fantastic touch and fit while a floating mesh liner prevents the leather from overstretching, meaning you can play harder, longer without your leather stretching too much. So, you might be scouring this list looking for the Copa Mundial, but you won’t find them here. 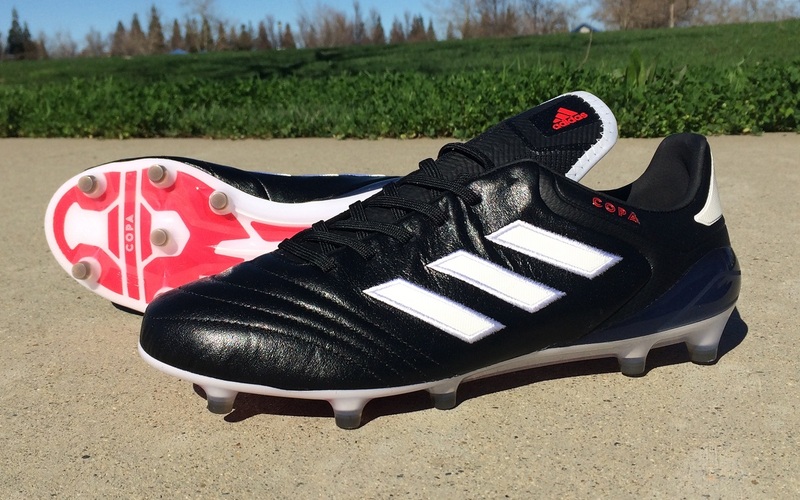 As much quality as there is in the production of a pair of good old Copa’s, technology has evolved. The Gloro 17.2 provides a very competitive level of performance at a lower price, with similar asthetics and with modern materials that adjust to your foot shape more effectively. Forget performance. One of the reasons I’m dropping these top of the list is for this fantastic Velvet Brown/Hero Blue colorway. 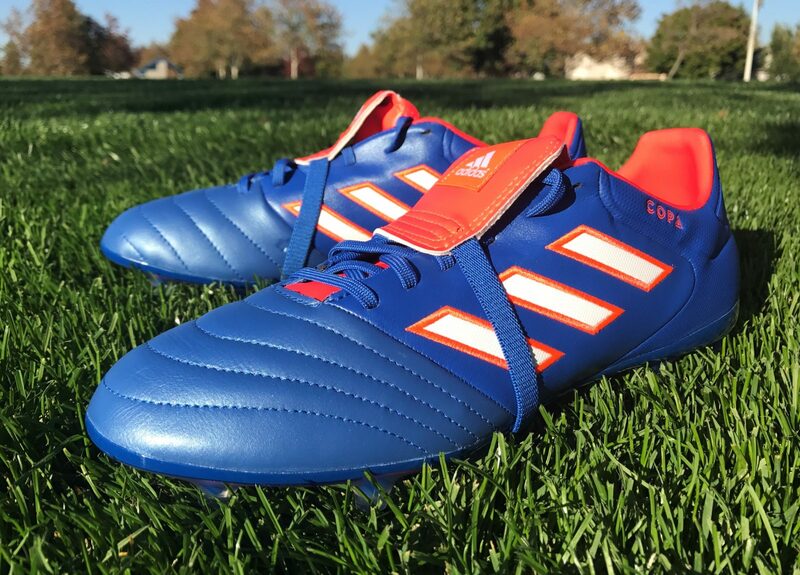 What a great looking boot. Ok, so I’m not really ignoring performance, as the Premier is a proven winner. The Nike Premier offers an ideal combination of premium materials, modern technology and traditional looks for a perfect on field look. A full kangaroo leather upper wraps your foot in comfort and provides an insanely smooth touch. 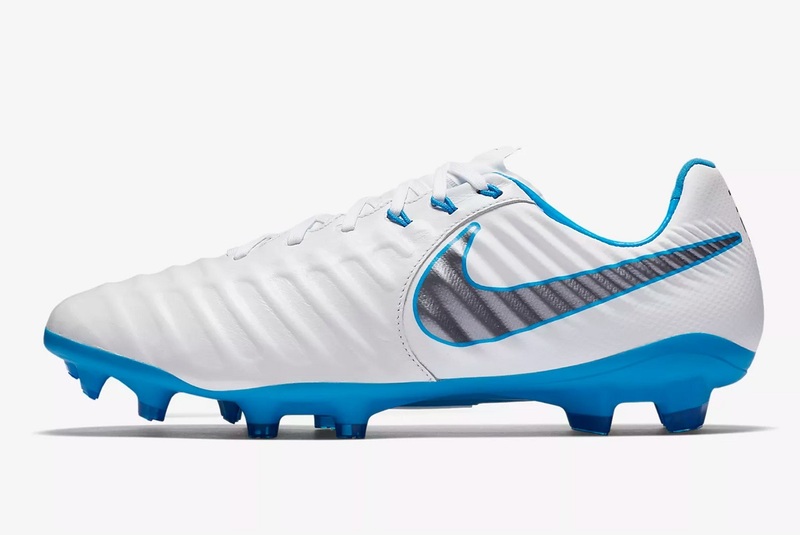 A fold over tongue brings back the nostalgia of the Tiempo II, one of Nike’s most popular kangaroo leather cleats.